Newsflash: Masks aren’t just for faces. 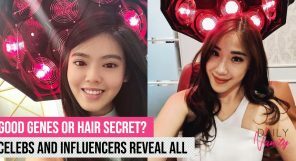 Hair masking has become a huge thing over the recent years – and it’s a trend that actually carries benefits for everyone. 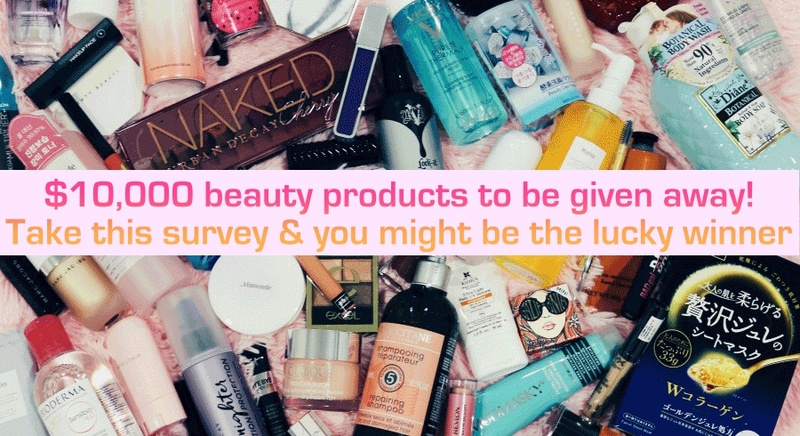 But amongst all the shampoos, conditioners, serums, salon treatments and heat protectors, hair masks might seem a little too extra; and we totally get it. I mean, who needs an additional step to their already complex beauty routine, right? Well, maybe. But if your hair tends to lean towards the problematic scale than ‘my wig is snatched’ glossy, they might just be the solution. 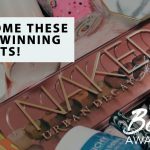 They’ve come a long way since the days of goopy, thick and greasy formulas (which honestly, is something to reflect on). Now, the right hair mask can totally transform your tresses right at the comfort of your own home, and less of a splurge than a trip to the salon. Since we’re best friends now, we’ll let you in on 20 of the best hair masks currently available in the market – one for every hair type. When it comes to selecting favourites, we tend to lean towards all-in-one products, because in this case, more is more. Drybar’s hair mask is made of a deeply nourishing formula that works for every hair type. It boasts abilities of lightweight hydration for absolute frizz control, shine and moisturising properties that help in preventing dryness and breakage. Reviewer Cassie T. said on Influenster, singing praises of how strong its restoration power was. “Swimmer’s hair is no joke and this mask is everything! Leave it in for 10 minutes to instantly feel soft, luscious, repaired hair!”. 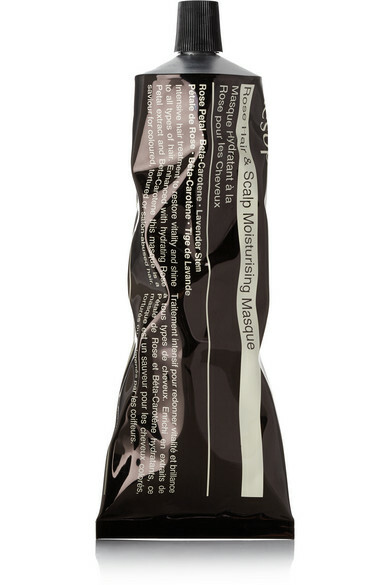 Drybar Mudslide Nourishing Hair Mask retails for SGD35.00 (177mL) on Sephora USA. This hair mask has been getting cleared out like ice-cream in summer. It’s an overnight repair mask that helps to reverse your damaged hair for silky, rejuvenated strands by the morning. After flat-ironing, tousling, and tugging, damage is inevitable. 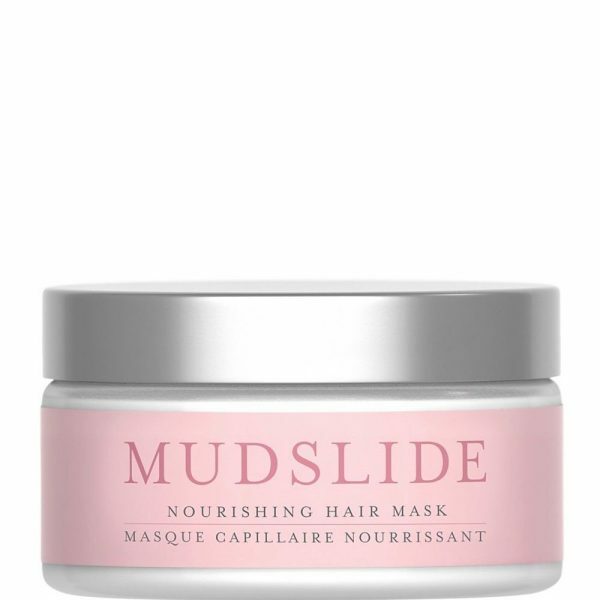 Blended with antioxidant-packed camellia oils and super-nourishing evening primrose, this mask offers intense hair repair. 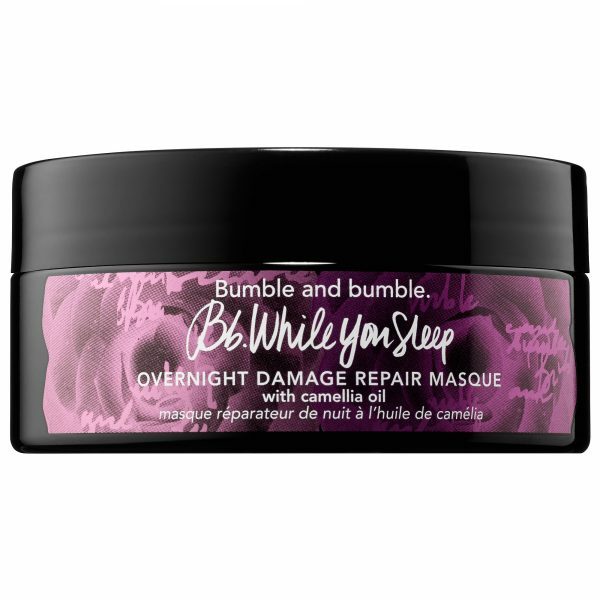 Bumble Bumble, While You Sleep Overnight Damage Repair Masque retails for SGD49.00 (190mL) on Sephora USA. Don’t Despair, Repair! Deep Conditioning Mask works in as little as five minutes to restore essential hydration and natural vibrancy to brittle and lackluster locks. For quick results, it won’t get any better than Briogeo’s super affordable hair mask. This product is free of silicones, DEA, and artificial dyes. It is cruelty-free, colour-safe, and safe for use on chemically-treated, relaxed, and keratin-treated hair. Oh, we almost forgot to mention: it’s an Allure Reader’s Choice award winner (it’s REALLY good)! 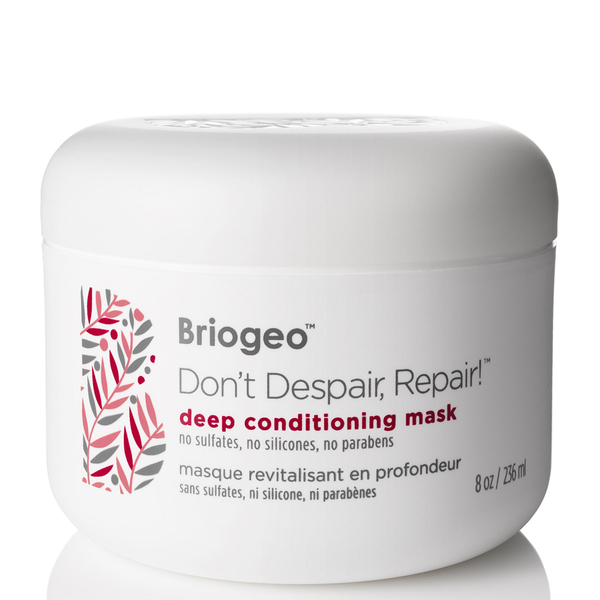 Briogeo, Don’t Despair, Repair!™ Deep Conditioning Mask retails for SGD36.00 (236mL) on Sephora USA. When it comes to celebrities hair heroes, Jennifer Aniston ranks at the top of that list. Her silky mane seems to be always on point, whether it be on the red carpet or a paparazzi shot of her getting groceries. And now, the hair goddess herself guides us into her chamber of secrets. It’s Living Proof, the hair care line partially owned by Aniston and MIT scientists. The Night Cap hair mask is affordable, easy-to-use and provides up to one week of shiny, vibrant, manageable hair overnight, with benefits that last through five shampoos. 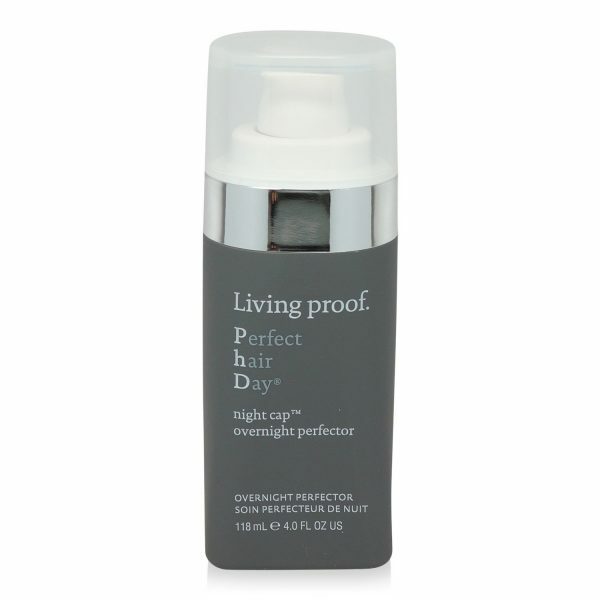 Perfect Hair Day Night Cap Overnight Protector retails for SGD 29.00 (118mL) on Sephora USA. In Singapore’s humid climate, this repairing hair mask will become your new best friend. Packed with essential nutrients and their Amino Repair Complex formula, the mask helps to reconstruct the essential fatty structure of your hair, leaving it feeling and looking healthier than ever. Goodbye frizz, FOREVER. 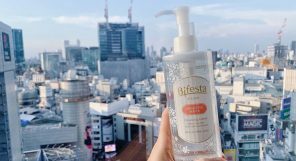 An Influenster review from Jennifer B, who has “long, thin hair that frizzes at the first raindrop” labels this as “The One” and describes how she always has two tubs of this “miracle mask” in her bathroom. 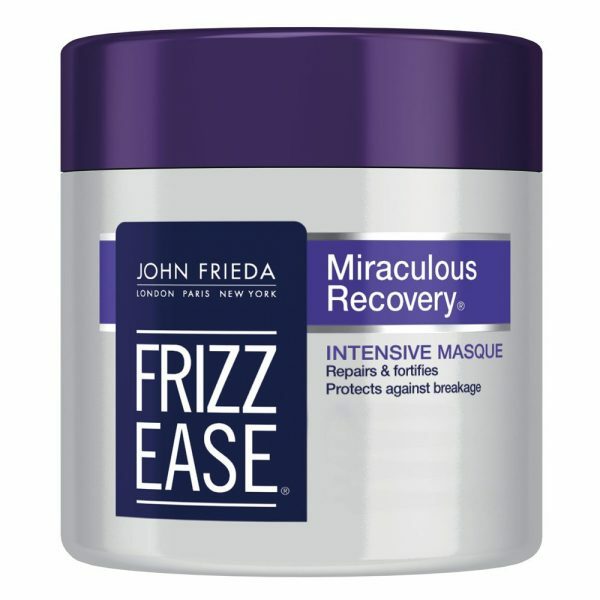 John Freida Frizz-Ease Miraculous Recovery Intensive Masque retails for SGD19.90 (150mL) in all Guardian stores in Singapore. When washing, applying, waiting, and MORE waiting then washing out a hair mask seems like a bit of a chore, turn to this genius product. Apply to wet or dry hair, sleep in it without the worry of it dirtying your sheets and rinse out in the morning without having to use conditioner. What better way to start the day than waking up to find your locks refreshed and charged? 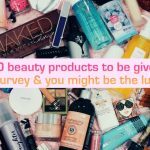 Sephora reviewer Hannah said that the mask was “so much more worth” than her “constantly going to hair salons for hair treatments”, and that she was in absolute love with it. Percy&Reed’s Perfectly Perfecting Wonder Overnight Recovery retails for SGD42.00 (150mL) on Sephora. Created by Jen Atkin, mega-babe hair stylist to mega-celebrities like Chrissy Teigen, Bella Hadid, and the whole Kardashian gang, Ouai gives A-list hair products at super affordable prices. Unlike normal hair masks that comes in a tube form, Ouai takes it to the next level by packing the restoring masks into individual servings for convenience. You can now pamper your hair with the delightful hair-strengthening mask even if you’re not at home! What a darling. 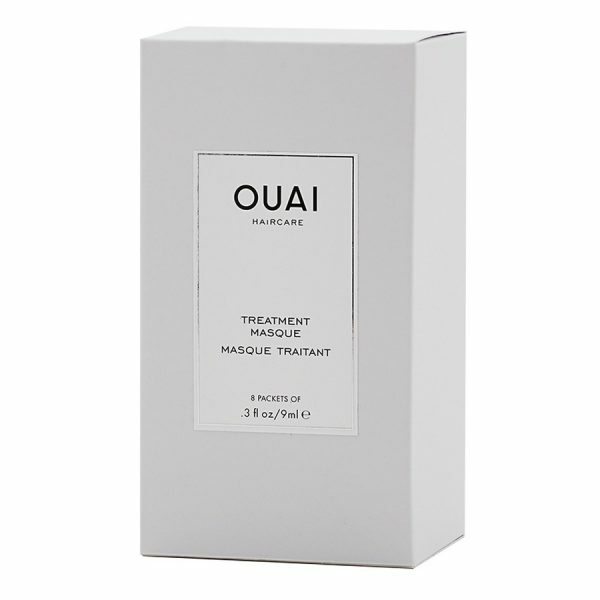 Ouai’s Treatment Mask retails for SGD48.00 (8 packets) on Sephora. 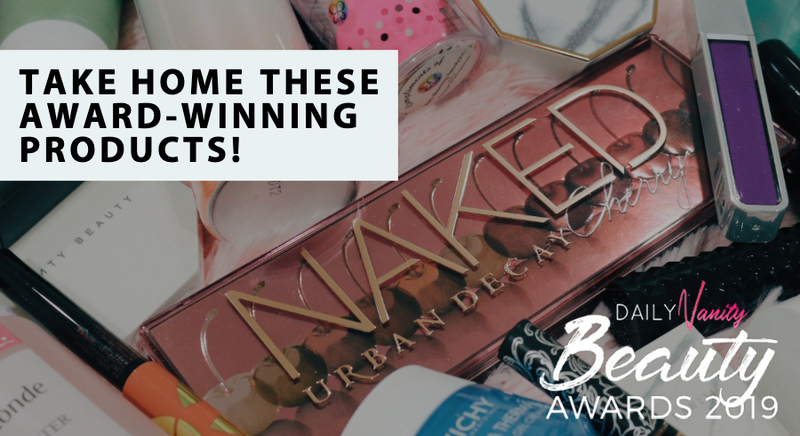 What’s better than hair masks? A three-in-one that not only is a wonder for colour damaged hair but gives your a hair a boost of deep root moisture and sun protection too! In sunny Singapore, protection against the UV glares is quintessential; if you’re flying off on a two week beach holiday in Hawaii, that works too. Just not too many smug Instagram posts, please. 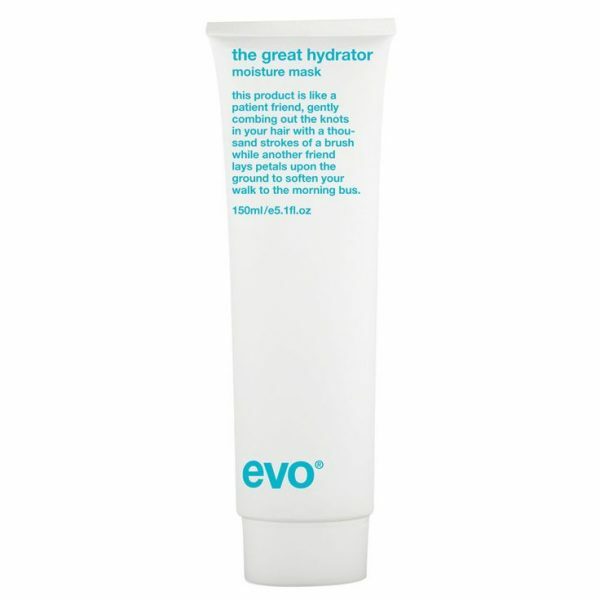 EVO’s The Great Hydrator Moisture Mask is available from PerfumeStore.sg for SGD35.00 (150mL). This. Yes, we repeat –This. This is the one you’ve probably heard of even if you don’t pay attention to hair masks. The Egyptian Magic Cream has been making its way in the beauty hemisphere and has recently joined the holy grail club which celebrities swear by. Now, this is where it gets interesting, so listen up. This white, unassuming tub is a “must-have” beauty and skin care product for all purposes. 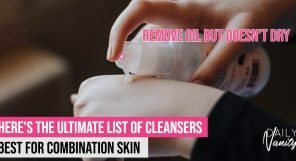 It acts as a face cream, eye gel, a hair mask, cuticle conditioner, diaper rash cream, burn and wound relief, and shaving balm among many others. If you’re like us and can’t stand greasy finishes, this baby is for you. 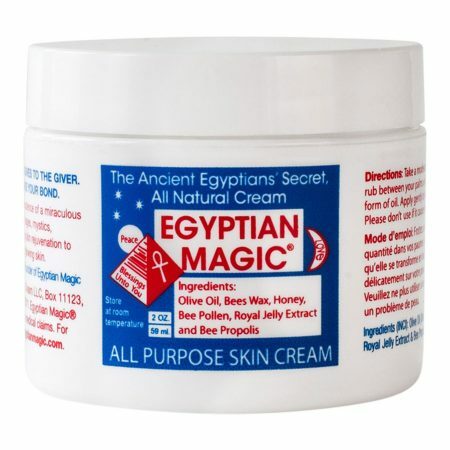 Egyptian Magic, Egyptian Magic Cream retails for SGD53.00 (118mL) on Sephora. A dose of any L’Occitane product is pretty much guaranteed to leave you smelling scrumptious. Walk into a store, and you’ll pretty much get what I’m talking about here. 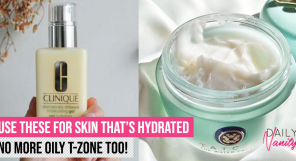 Once again, they’ve come strong and fast with their expansion into hair care, and L’Occitane’s hair mask from the Repairing range does not disappoint. It contains extracts of angelica, lavender, sweet orange, ylang-ylang and geranium that repairs hair, as well as leave it smelling fantastic. Now you’ve got the best of both worlds. 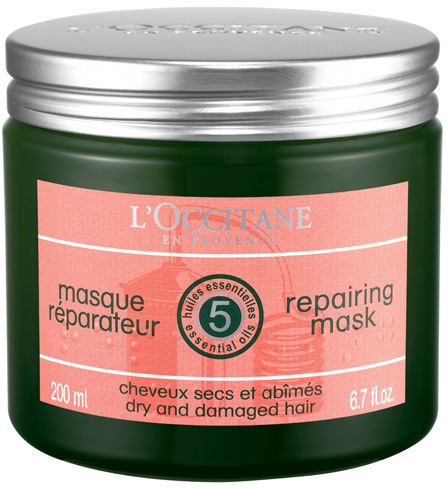 L’Occcitane Aromachologie Repairing Mask retails for SGD53.00 (200mL) at all L’Occitane stores. Just like your bones, hair is structured by protein. This Australia-based brand’s style combines wholly natural ingredients which aid in healing hair, and this case, wheat protein drives the reconstruction, while the drops of apricot kernel oil and generous slabs of sweet almond butter play a big part with moisturising and nourishing. Put together, it smells as divine as it sounds like in your head. Das from Adore Beauty proclaims that she is “best friends with her hairdressers’ bleach bottle” and spends a lot of time and money on her hair. She describes as this hair mask being one of her “go-to products” to help her hair remain strong and healthy. Additionally, she even advises to keep it in overnight for even better results. 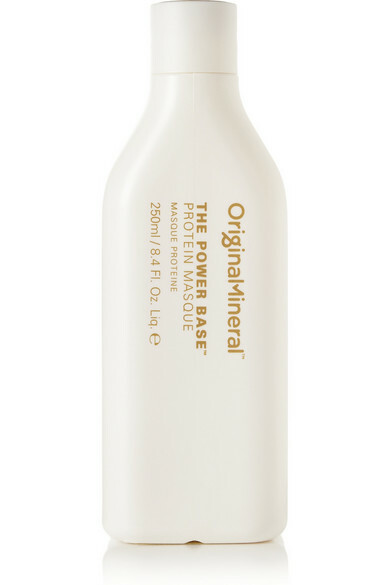 O&M The Power Base Protein Masque retails for SGD39.00 (250mL) on Sephora. This mask comes in individual packages and is one of the more affordable masks in the list. 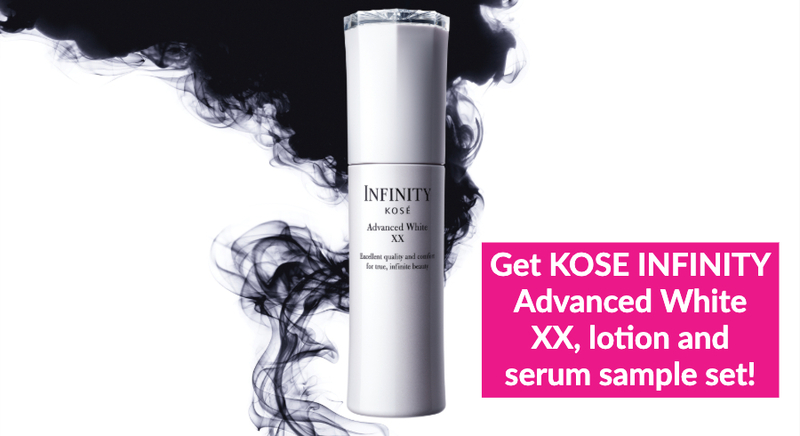 Take the salon anywhere with you with this innovative hair treatment from K-beauty brand Kocostar, which helps to rejuvenate dry, damaged hair. Fun fact: professional hair salon technology was injected into these hair masks, which helps to create soft and silky locks in just 20 minutes from the comfort of home. How they do it, we’ll never know. 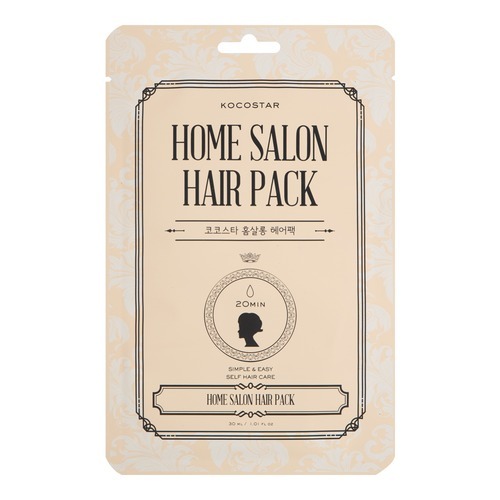 Kocostar, Home Salon Hair Pack retails for SGD10.00 (30mL) on Sephora. This mask is a weightless hydrating treatment designed to nourish all hair types. It’s a combination of glycerin (which adds moisture to hair for added softness) and deeply nourishing babassu oil. It can also be used to restore colour-treated or over-styled hair to add back a healthy shine and softness. Additionally, it helps to manage and restore weak strands caused by styling and heating tools. So for those of you who can’t live without a straightening iron, this is your answer. 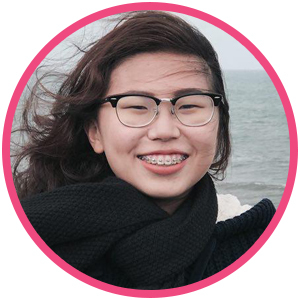 No more feeling guilty and worrying about your hair’s health! 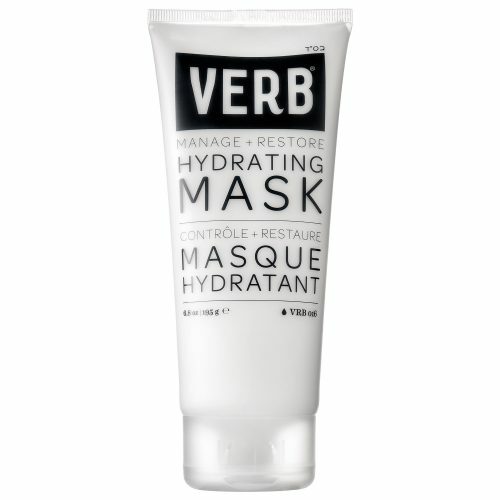 Verb, Hydrating Mask retails for SGD24.00 (195g) on Sephora. Made in Japan, Moist Diane’s unique gold pearl formula intensively nourishes and seals moisture in the hair for stronger, smoother and more manageable hair. The secret recipe includes hints of Mongogo Oil that has natural UV protection and strong antioxidants that restores moisture and keeps the annoying frizz at bay. Plus, there are also active hydrating agents that penetrate deep into hair shafts, providing intense nourishment and preventing split ends. 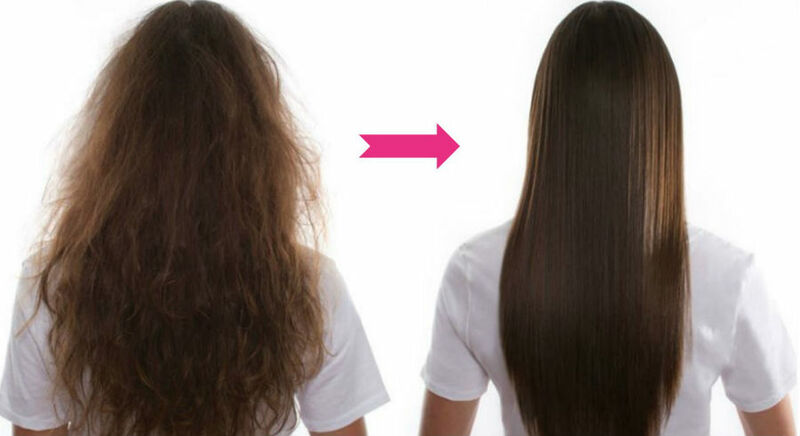 It also repairs dry and wavy hair for significantly softer and straighter hair. Another multi-superhero; we love that. 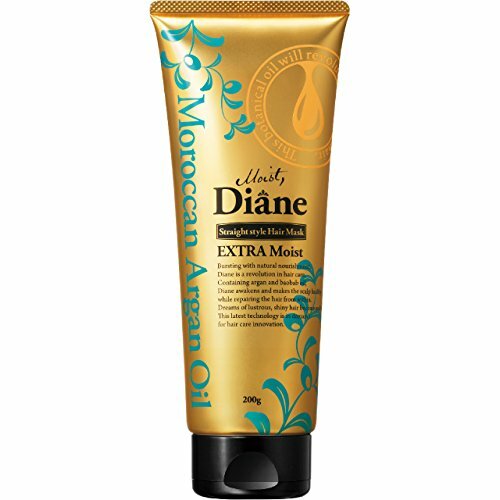 Moist Diane, Extra Moist Hair Mask retails for SGD18.90 (200g) on Watsons. Besides providing moisture and intensive repair for parched hair, the breakthrough Puricare technology provides 72-hour anti-dust protection without diminishing the hair’s natural shine. The silicone-free formula penetrates hair to the core, repairing the hair’s inner structure to reduce breakage, leaving hair soft and full of vitality. On the plus side, it also helps to fight frizz, beating away Singapore’s humid, humid weather. 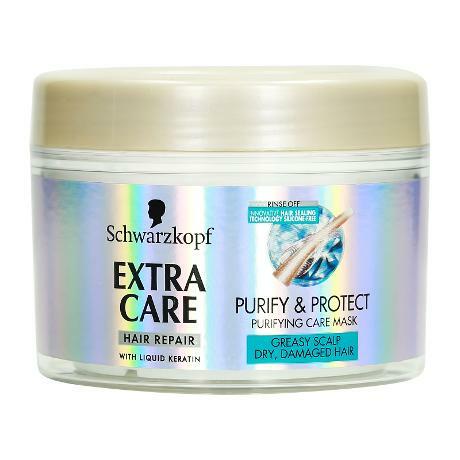 Schwarzkopf, Extra Care Purify & Protect Mask retails for SGD14.90 (150mL) on Watsons. Enrich your distressed and dry locks with this deep conditioning treatment that harnesses the power of European orchid and rich white truffle oil to provide ultimate hydration. It’s amazing in putting back the shine in your locks. For those of you are conscious of what goes into the product, it is free of sulphates, parabens, gluten, drying alcohol and phthalates. 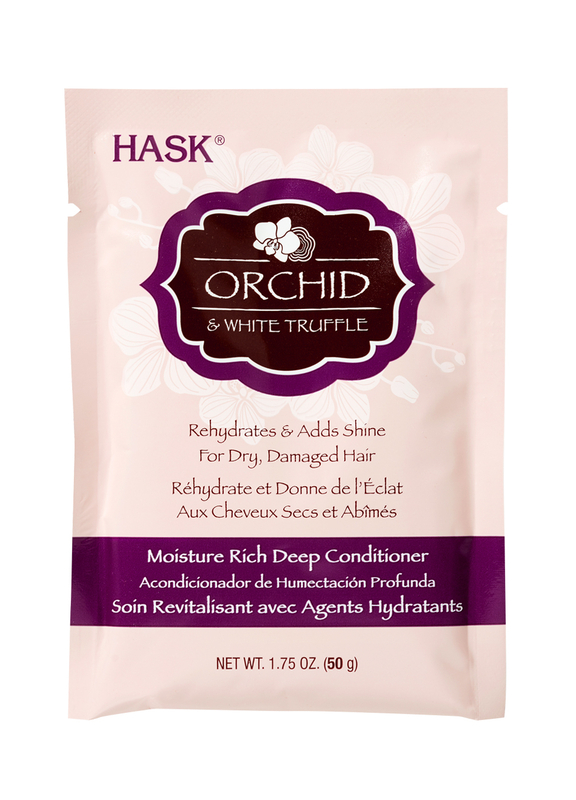 Hask, Orchid and White Truffle Deep Conditioning retails for SGD16.90 (50g) in Guardian. This lightweight mask is made with rose petals, lavender stem, and beta-carotene which helps moisturize and strengthen strands without weighing them down. It’s been highly praised for its intensive, conditioning treatment that restores vitality, lustre and softness to the hair while soothing dry and flaky scalps. Aesop, Rose Hair & Scalp Moisturising Masque retails for USD$35 on Aesop. This hair mask helps to repair even the most damaged strands from first use – it prevents hair from splitting during styling, blow-drying, hot ironing and combing. Silicone-free, it strengthens and allows hair to grow longer while providing a glossy, weightless finish. A lot of the reviews on Sephora are saying that a “little goes a long way” for this product, and so many have been singing praises of the finishing treatment mask doubling as an amazing heat protectant too! 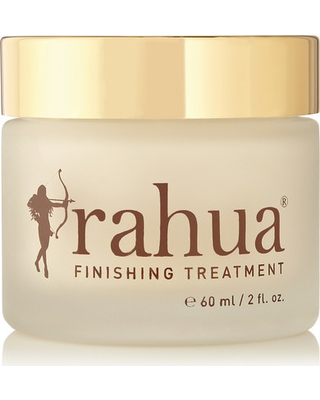 Rahua, Finishing Treatment retails for SGD82.00 (60mL) on Sephora. This super-concentrated formula is designed for all ages and hair types to repair damage, eliminate frizz, and create soft, shiny, healthy hair. Being an intensely hydrating mask, this is especially great for coloured hair and speaks promises of extending keratin treatments with a concentrated and nourishing formula that’s made without chemicals such as fillers and parabens. It’s another great smelling one – the signature fragrance was created by one of the most highly acclaimed global fragrance houses. It is a sensual, intoxicating fragrance reminiscent of the French Riviera. 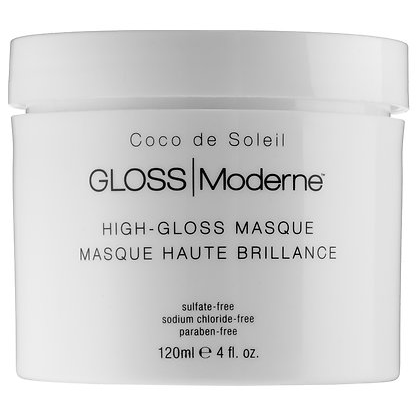 Gloss Moderne, Clean Luxury Mask retails for SGD88.00 (120mL) on Sephora. 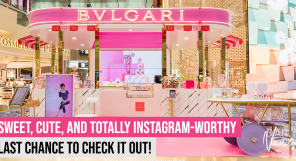 We love ourselves some millennial pink, and this hits the spot in all the right places. Suitable for all hair types, this mask carries a deeply enriching formula that promises to condition and love your overworked tresses. 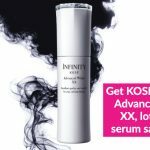 The secret recipe is a creamy formula blended with a luxurious combination of Caviar, White Truffle, and Hydrolyzed Pea and Quinoa Proteins that work together to hydrate and improve elasticity. Sounds yummy already, doesn’t it? 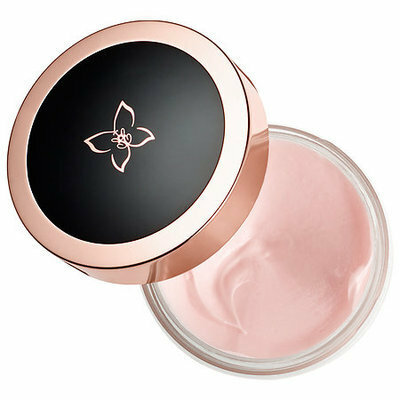 Show Beauty, Sublime Repair Treatment Mask retails for SGD45.85 (200mL) and is available via Net-A-Porter.